Natural silk ticking provides the luxurious sleep with breathable and smooth fabric. Anti-stress Smart FabricThe Italy-designed and imported mattress with new technology, Anti-Stress Smart. The body pressure can be released when lying on the mattress. Suprelle Fresh¨ ticking is made of Suprelle and Tencel, It is an association of two complementary fibres It provides a perfect outstanding moisture and air circulation. Achieve superior breathability and quick drying. Sleep Spa ticking Contains natural protein which is moisturizing, skin caring and tightening. The organic fibre Selects the organic cotton to manufacture without pesticide and agricultural chemicals, which is soft, comfortable and would not cause the skin allergy. Each Airland beddings were collected from at least 132 of high-quality’s rubber tree. 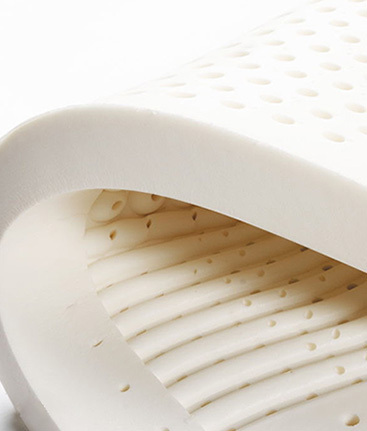 Not all of the latex mattresses are called natural latex. 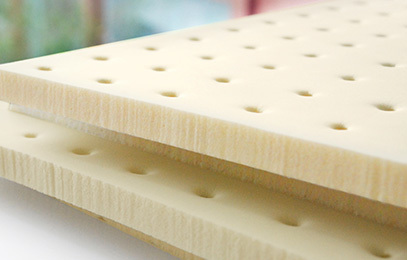 Airland mattresses always use the natural fragrance latex which imported from South Asia. Durability of Wire. Steel wire tensile strength, can carry the weight of more than 600kg . Every Airland mattress has a lifelong "Quality ID card". 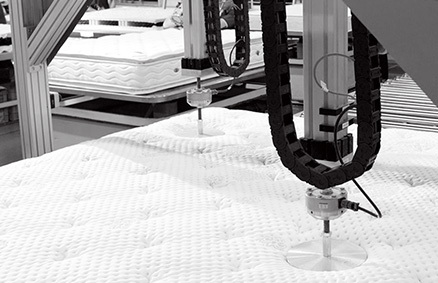 Every Airland mattress, the measured data will be higher than the national standard for "water mark". And seal on the bottom of mattress. To ensure that the product stability and sustainability. Awarded “Q-mark” by the Federation of Hong Kong Industries. Airland was the first Hong Kong mattress manufacturer to receive this award. Airland is the first home purchase insurance mattress brand in Chinese Home Furnishing industry. We can't stop the natural accident. But we bought a safe insurance of every Airland mattress. Produce more than 20000000 pieces of high quality mattress for global supply. 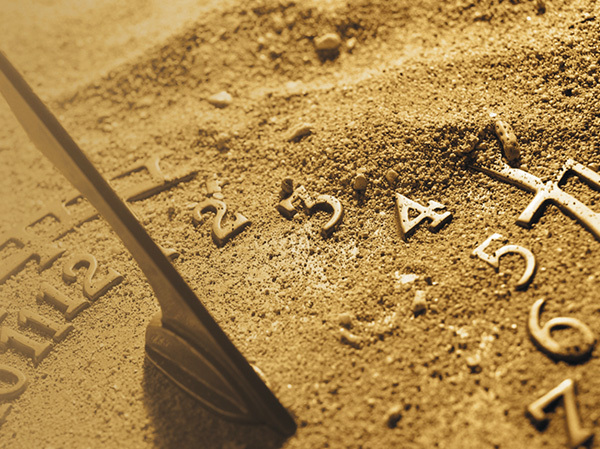 Product durability test, pass through an 800000 time pressure which is 10 times higher than the national standard. The global distribution of production base of 2000000 square meters. 6000000 Dollars of import equipment in Asia, and have a limited production. 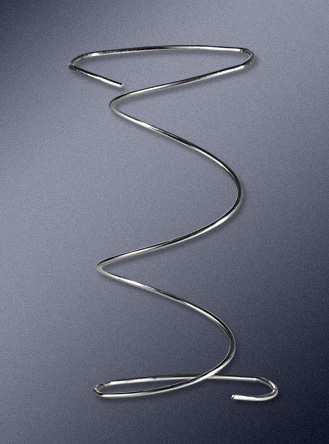 Manufactured using a spring steel wire length of about 7600000 km, equivalent to 20back and forth from the earth to the moon.